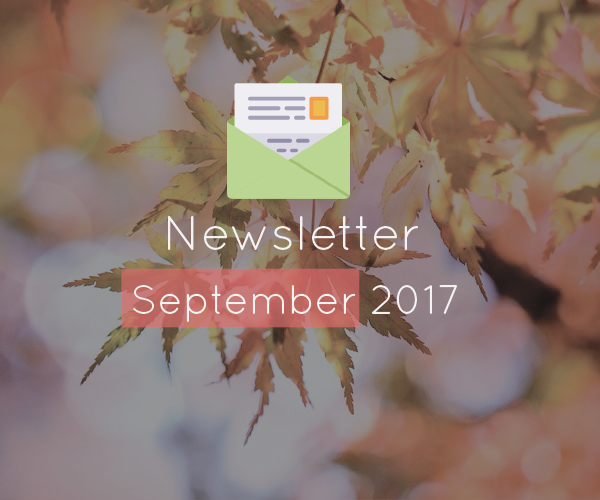 We’re sure you will enjoy this month’s newsletter. It’s a combination of only the most interesting things we’ve been up to in August and September, including some updates from you and top tips for starting the new term. We were surprised by the number of truthful, inspiring responses we got, so we decided to share some of them with you our readers. If you’re in need of some inspiration, check out what other teachers like yourself have to say about why they love their job! We were recently featured in Daily Trust’s Teen Trust! In the interview, our CEO spoke about the role of Technology in transforming education in Africa. You should grab a copy if you haven’t. Not only to see our interview (which you can find in the September 19th issue), but to encourage literacy skills in students. The publication features nice articles and stories from student writers and reporters that everyone would enjoy. However great last year (or last term) was, there is always room for improvement and we know that improvement is best achieved by having clear goals. New tabs have been added to the SAFSMS profile page for all students. The admin is now able to view the following new tabs; student biodata, father’s information, mother’s information, guardian’s information, and medical information for each student. 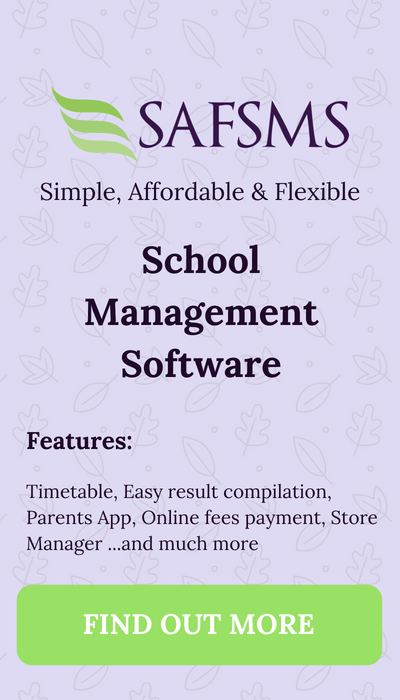 The forms simply need to be filled and saved so there is easy access to the student’s information when there is a need for it. A few days ago, I (Amina Abubakar) and a colleague of mine attended a forum organized by Ja Muje, a citizen-led initiative of Northern lifeNG, that is planning a synergy between governments and educational institutions to achieve sustainable development in communities of northern Nigeria. 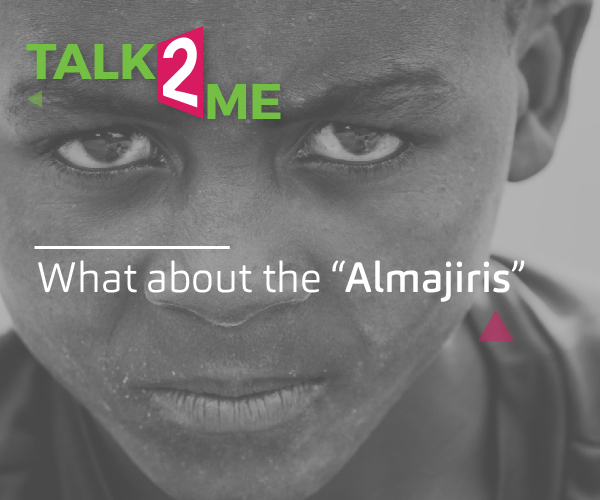 The forum was organized to discuss the challenges faced by the Almajiri system of education and what difference we (as good citizens and organizations) can make. 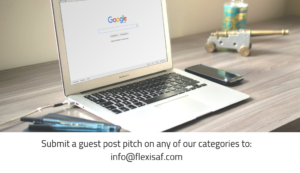 Have you heard about FlexiSAF’s Teachers Challenge? It’s a weekly contest on Instagram where teachers answer slightly challenging questions each Friday to win big prizes for themselves and their school. You should be a part of it, or tell a teacher you know! We’ve had a lot of winners so far and the latest is Afolabi from Hill City College, Ibadan. To enter, simply follow @flexisaf now on Instagram and watch out for our posts every Friday. Goodluck! And see you in our next newsletter issue.